AWS Solution Architect course is designed for completely beginner to advance user. This course covers all the core services of AWS with technical explanation and best practices to follow. 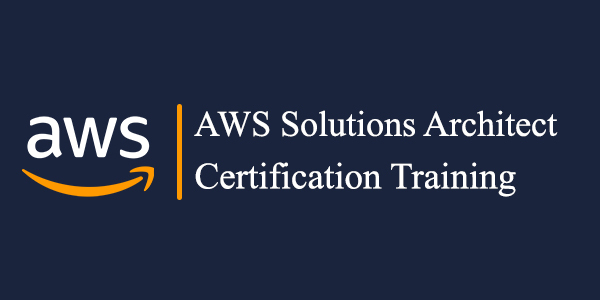 This course offers AWS Best Practices, Well Architecture Framework and Real Time projects and example where students can directly relate use cases to direct world, which helps to solve problems and easily crack AWS Certification Exam. This course is designed for 30hrs of information and Lab Session with Demos and Assignments for practical hands-on practices. Hands-on Lab & Demo Sessions.